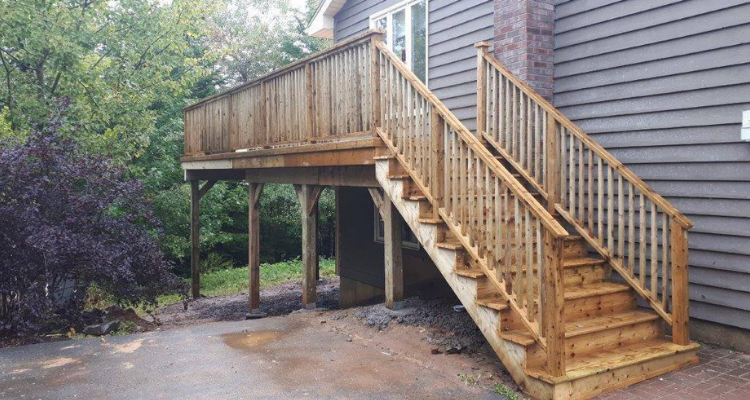 Colder weather is quickly approaching, but that won’t stop us! 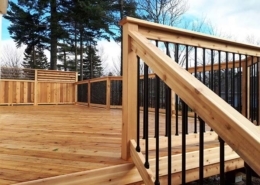 These homeowners got their deck built just-in-time for fall. 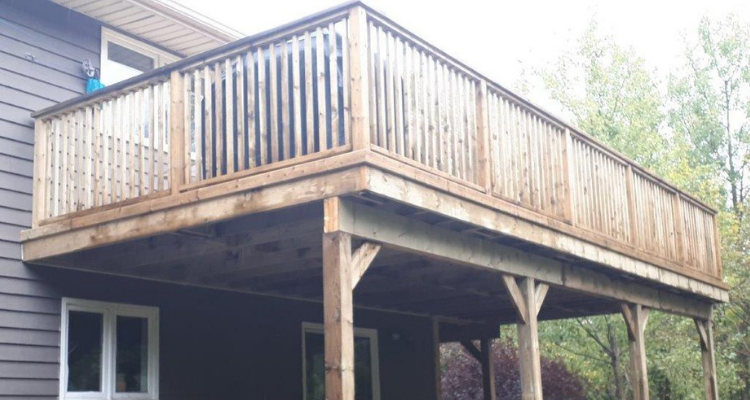 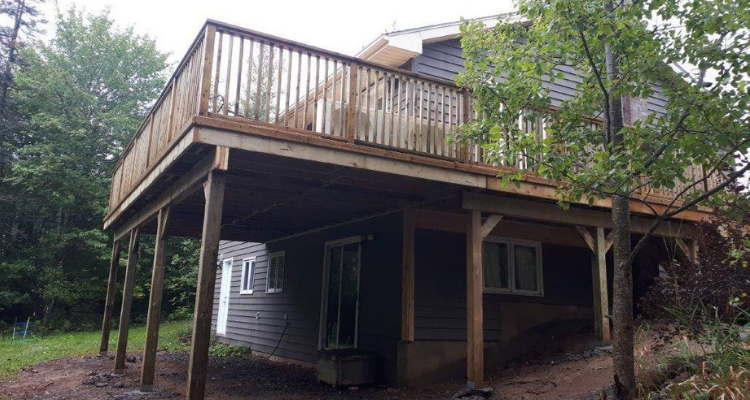 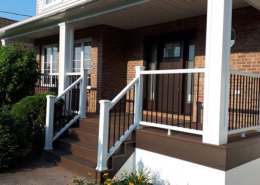 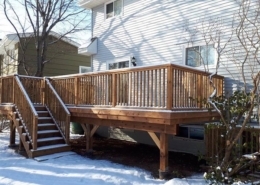 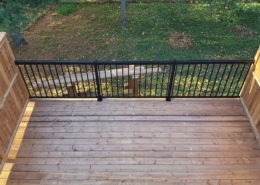 We are disappointed that deck season is coming to an end, but this pressure treated deck is perfect for all seasons!